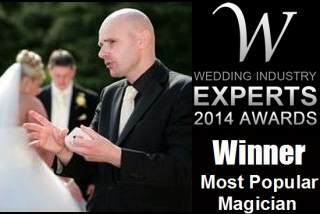 Amaze your guests, enchant your family and beguile your friends with the world class magic of master magician David Fox. David can create specialised packages for all manner of events throughout West London. David's unique and highly sophisticated magic is always greatly admired throughout Brent, Ealing, Hammersmith and Fulham, Harrow, Hillingdon, Hounslow and Kensington and Chelsea. David's unforgettable performances of illusion and sleight-of-hand are ideal for weddings and corporate events in venues such as the luxurious Hempel Hotel, Craven Hill Gardens, or Marco Pierre White Restaurant within Chelsea Football Club's state-of-the-art complex at Stamford Bridge. 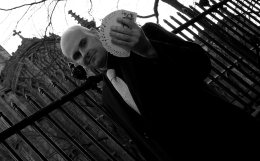 For truly magical entertainment options at all types of event throughout West London, contact Magic Circle magician David Fox today.